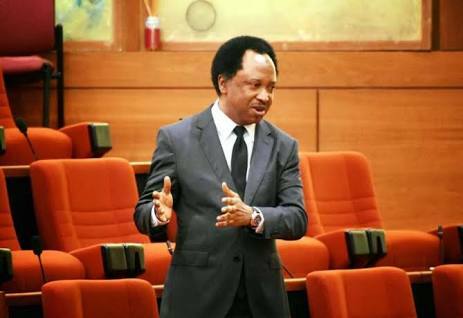 Senator Shehu Sani representing Kaduna Central Senatorial district in the National Assembly has accused the Nigerian Government of having nothing to show in the power sector but mere “megawatts of propaganda”. “simply megawatts of propaganda and grid of exaggeration”. It will be recalled that the Minister of Power, Works and Housing, Babatunde Raji Fashola had claimed that the Federal Government has increased power generation, transmission and distribution in the country over the past three years.